Goodbye, environmentally hazardous paper cups. Hello, HuskeeCups! 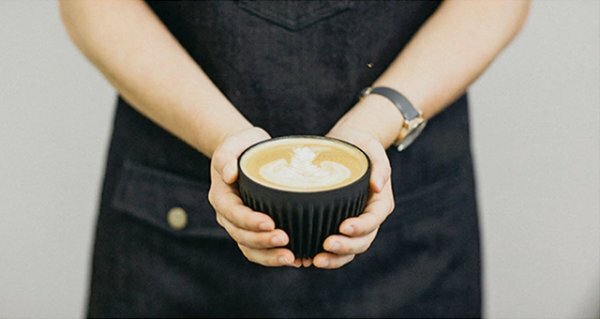 Because the ceramic alternatives are made entirely from discarded coffee husks, they are recyclable, reusable and chip-resistant. This means we can all have our coffee and enjoy it, too. Coffee husks are a byproduct of the milling stage of coffee production. Because it has little to no economic value, the husk is usually discarded. However, this is incredibly wasteful. HuskeeTech estimates that for every coffee lover, 6.6 pounds of husk is wasted every year. To reverse this, the Australian company developed the HuskeeCup. If java lovers were to use the HuskeeCup, more than 1.35 million tons of husk would be prevented from going to waste each year. 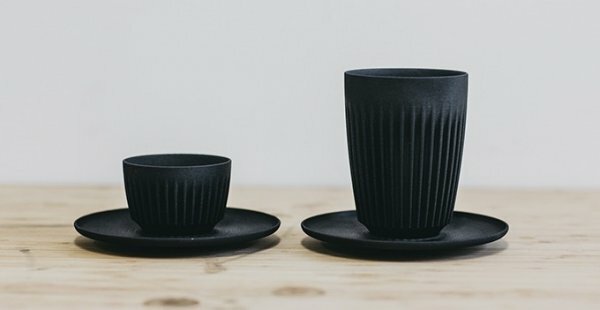 The concept is so refreshing, it makes sense why the product’s Kickstarter campaign raised over $110,000 in funds for the initial manufacturing of the cups. Saxon Wright, a co-founder of the company, is well-aware what it takes to produce coffee. As part owner of Pablo & Rusty’s Coffee Roasters, a coffee supplier based in New South Wales, the coffee entrepreneur wants to do his part to reduce husk waste. “With mountains of beautiful organic material piling up around us and no sustainable way to deal with it, we asked ourselves the question, ‘What can we do with this?’” he wrote on Kickstarter. After months of hard work, which included consulting with industrial designers and engineers, the vision to turn coffee husks into dynamic cups paid off. The HuskeeCup has several desirable features. To begin with, it retains heat. The product is also available in several sizes and designs. Coffee lovers can order the elegant pleated design, for instance, or the one-size-fits-all saucer for eating-in… The options abound! Another great feature is that the HuskeeCups are dishwasher-safe. Despite these great features, the concept for the HuskeeCup is not yet finished. Inhabitat reports that the company has plans to eventually use carbon-capturing microbes to produce the bio-polymer that binds the husk material. We look forward to that unveiling.
? 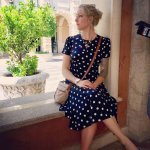 5 Polite Phrases That Will Disarm Rude People Instantly Thanks To Conscious Eaters, Half A Billion Fewer Animals Per Year Were Killed Since 2007 ?